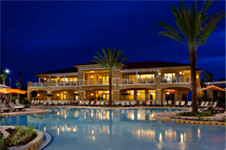 Fantasy World Resort offers Kissimmee vacation packages for individuals traveling in groups! 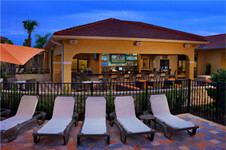 Fantasy World’s spacious Kissimmee FL vacation rentals in Central Florida accommodates groups of all sizes. Please contact us today with your dates of travel, approximate number of villas needed, type of group and if you need a meeting space to receive a special group rate. Coach your team to success at Fantasy World Resort! We are sports group friendly and can accommodate all of your team’s needs while you prepare for your big game or tournament in one of our Kissimmee FL vacation rentals. Please contact us today with your dates of travel, approximate number of villas needed, type of group and if you need a meeting space to receive a special group rate. 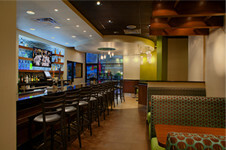 Need Meeting Space for a Corporate Event? 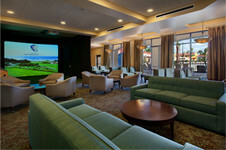 Looking for a great new place to hold executive meetings or corporate outings? Fantasy World Resort is not only a vacation resort in Kissimmee FL, our new Activities Center is perfect for Corporate, Executive and Business meetings, retreats and company outings. 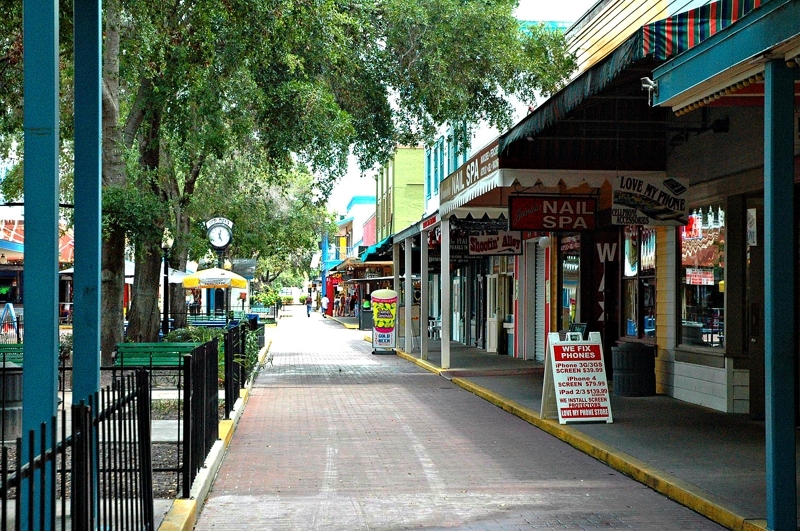 Please contact us today with your dates of travel, approximate number of villas needed, type of group (corporate group) and when you need a meeting space to receive a special group rate, and we will also offer you the best Kissimmee vacation packages!